The most expensive retro car was purchased in 2010 for $38 million. What motivates people to make such purchases? 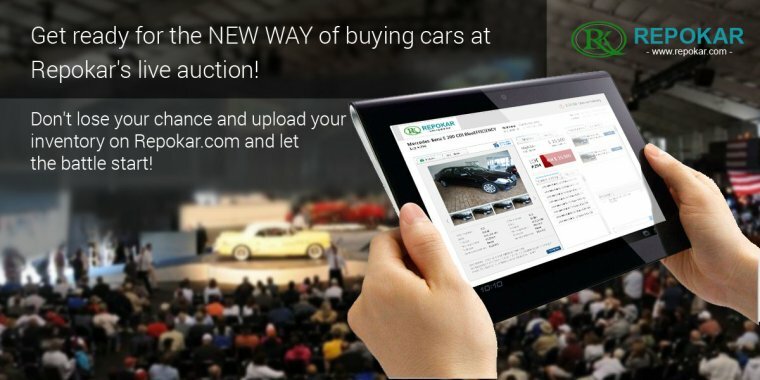 It would seem that it is the 21st century, modern techniques and technologies are already confident and totally captured all areas of modern life, including the automobile industry. However, vintage cars still excite the audience with their magnificence and elegance. 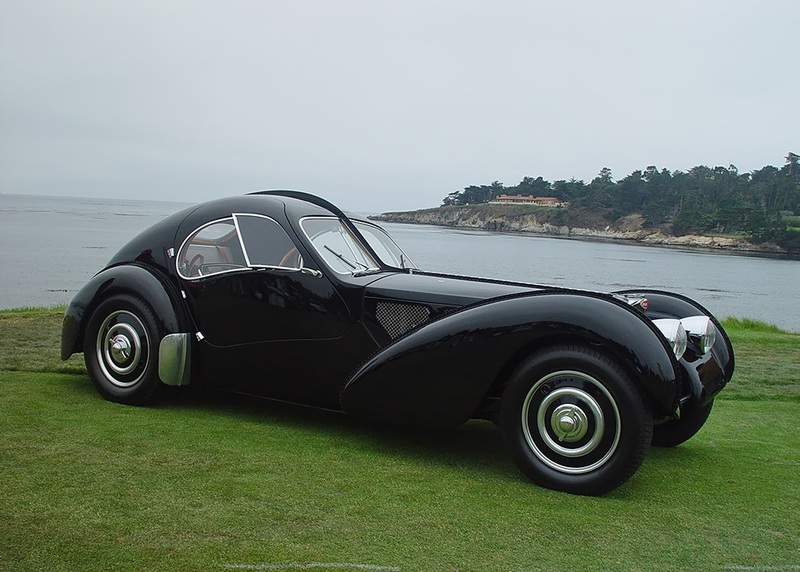 One of the most expensive and magnificent vehicles is recognized the 2010 Bugatti Type 57SC Atlantic. Streamlined coupe originally intended to produce magnesium alloy. Such a body should have been riveting outside. However, engineers at Bugatti abandoned this idea under development, which took place back in 1935. The body of the car was made of aluminum, but they decided to leave "seams out". This was included only for four cars, but survived till present only two. Owner of one of them is the fashion designer Ralph Lauren. The second car owned in 1971 - the famous Bugatti collector Dr. Williamson. The car costed him $59,000. Dr Williamson's Collection was sold very quickly, among his exhibits was the legendary Bugatti Type 57SC Atlantic of about 30-40 thousand dollars (more detailed information about the purchase price remained a secret). Thus, this luxurious car received the title of the most expensive retro car in 2010. Before Bugatti 57SC Atlantic this title belonged to the Ferrari 250 GTO in 1963 ($17 million). Ferrari belonged to the automaker producing legends. And now, half a century ago, the reputation of Ferrari cars was immaculate. Ferrari 250 GTO was issued in 1962-1963 in the amount of 36 items. One of these rear-wheel drive cars, with a three-liter V12 engine and 290 hp under the hood, was purchased in 2010 at auto auctions. Its owner was a famous British presenter Chris Evans - undoubted Ferrari's fancier. 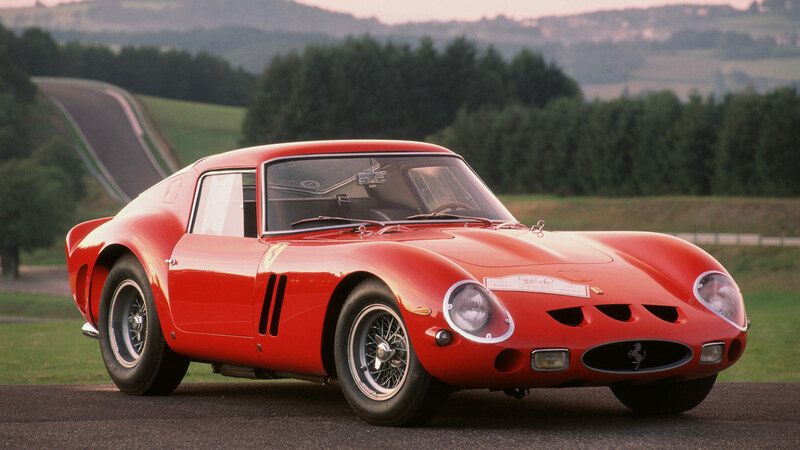 However, this information is not reported as the most expensive Ferrari 250 GTO of '63s. In 2008, the same car was purchased for $28 million, but it is a private sale - not officially confirmed. 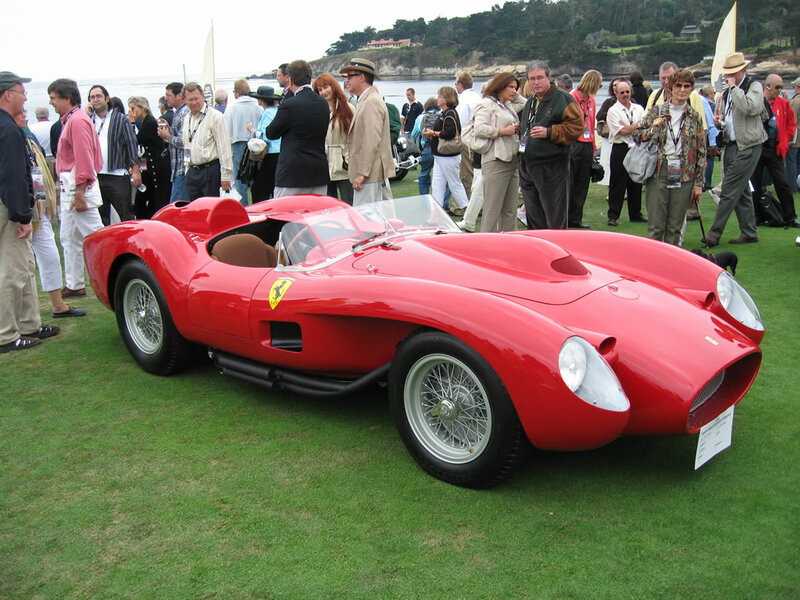 The next price record belongs to the legendary automotive brand Ferrari 250 Testa Rossa ($12 million). There were produced only 22 such race cars. 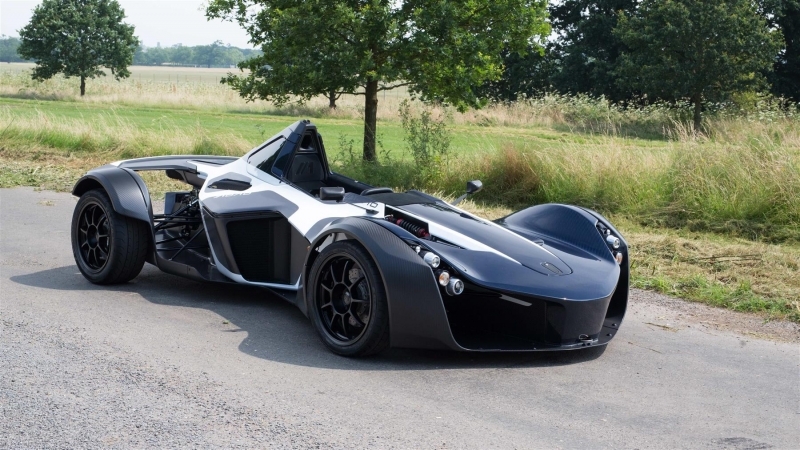 In 2009 at Online Auction this car was the top lot, its price reached a record sum at that time. 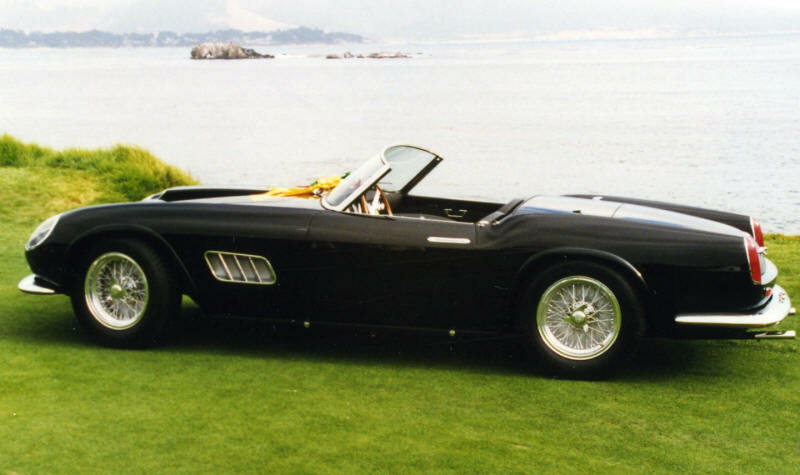 The Ferrari 250 GT California Spyder was owned at an auction for $10.89 million. This long model was equipped with a 250 hp engine, while the racing version had 277 hp. The car belonged to James Coburn, a known film actor, now the current owner has already become a legend - Chris Evans. We return to the Bugatti, this brand is also known for its unique model. So Bugatti Type 41 Royale Kellner Coupe 1931 was owned by the current owner in the amount of $9.7 million. 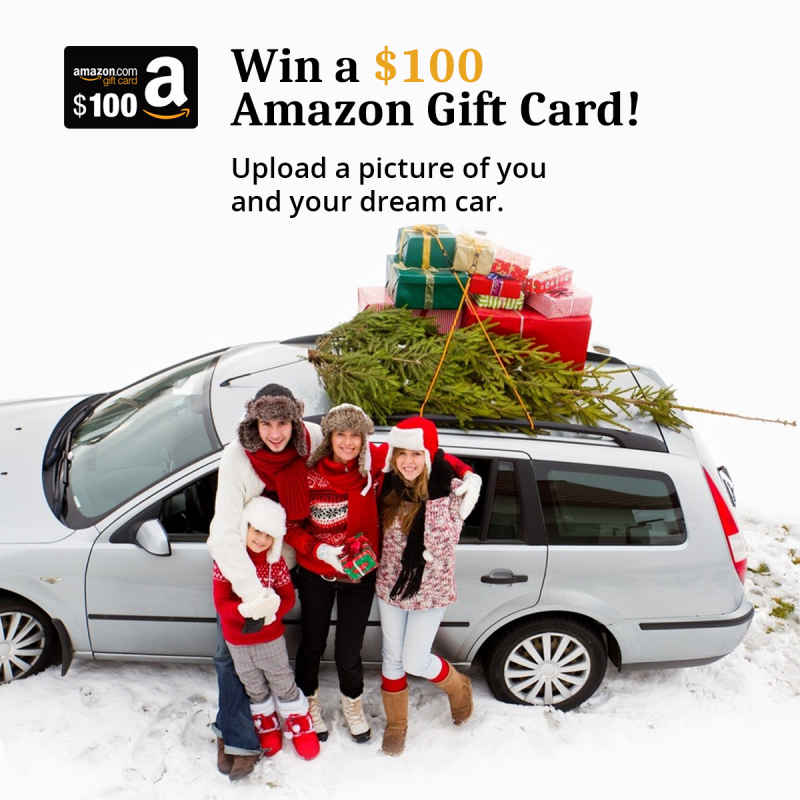 These cars are usually purchased for their historical past. This car series Royale (literally "royal"), released in 1930, its length was 6.4 meters and weight - 3.1 tons. 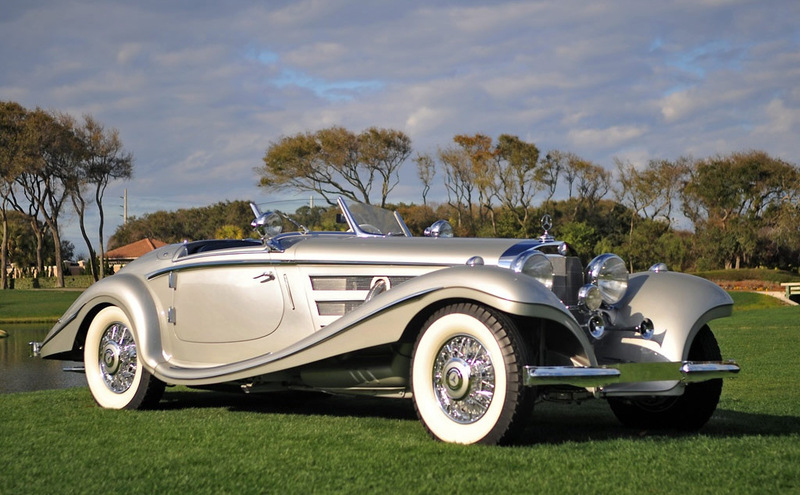 On the bottom list of the most expensive retro cars of the world comes - Mercedes-Benz 540K Special Roadster 1937 ($8,252 million). This car was released with the amount of 26 items exclusively for special orders. It is known that this star of the German car industry before the war had Goebbels and Goering, Hitler's famous ministers. Another famous owner was Jack Warner, Hollywood moviemaker. 5.4-liter eight-cylinder engine was equipped with a turbocharger, and therefore considered the top German automotive production of the pre-war period. 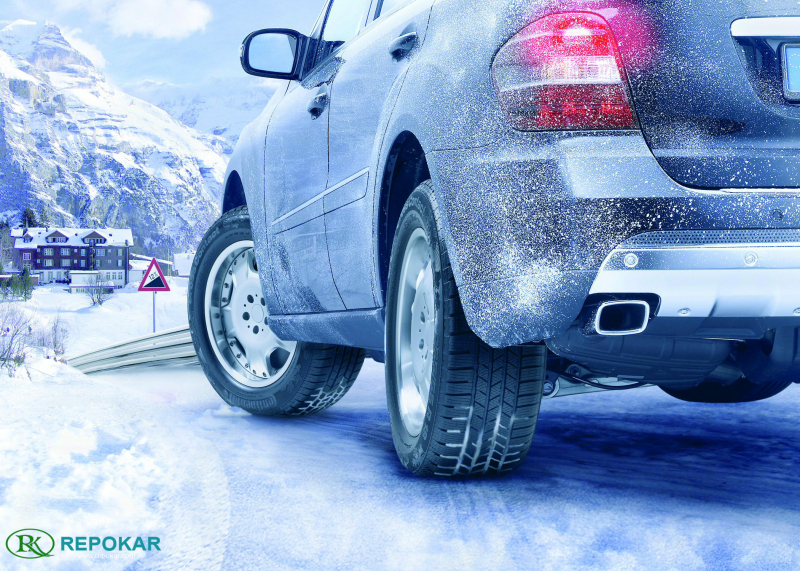 As above mentioned, the historical values of such vehicles play probably the most important role. For the ownership of a legendary car people are able to give incredible sums of money. 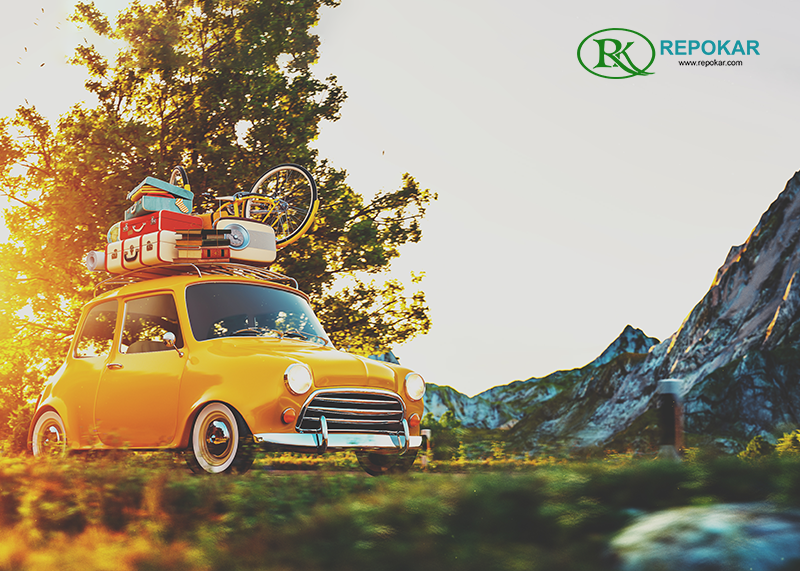 Any economically literate and wealthy businessman knows that retro car is the most profitable investment of money. 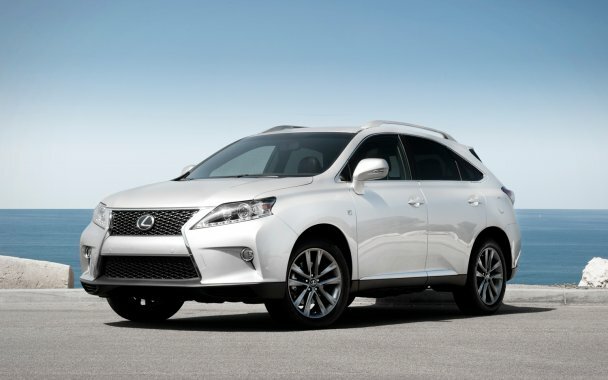 The price of these vehicles, as well as interest in them is growing year by year. Such investments are more reasonable and more pleasant than precious metals. However, it is a hobby only for a limited range of very wealthy individuals.